Barboursville is a small town located North of the City of Charlottesville. 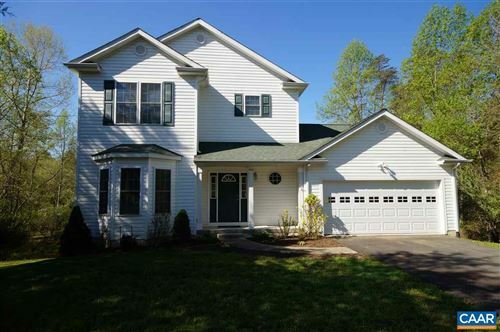 Known as being the birthplace of President Zachary Taylor, this community offers many neighborhoods within an easy commute to Charlottesville. If you're looking to settle down with a glass of wine, then you'll love the proximity to local vineyards!